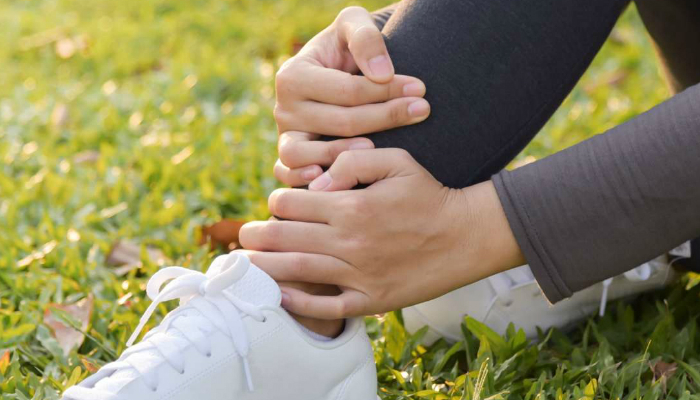 Planning to relieve muscle pain with heat? Before you do something you might regret later on, we suggest learning more about heat therapy. Find out when to use hot compress for your injuries and strains. First, let’s understand the difference between acute and chronic injuries. Acute injuries are extremely painful but only last for a short time, according to PhysioRoom.com. On the other hand, chronic injuries happen gradually (some are caused by acute injuries), which makes them a long-term struggle. 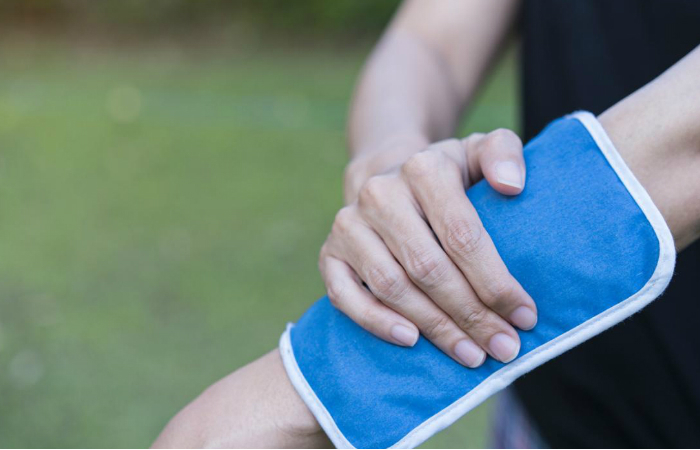 Acute injuries require instant relief, and that’s the job of a cold compress. Meanwhile, hot compress is meant for relaxing muscles, which is obviously not an emergency procedure. More importantly, heat can speed up the healing process, especially if a chronic injury is caused by physical trauma. The reason is that heat increases blood circulation, hence faster healing. Alternate hot and cold compress when the acute injury finally heals from inflammation (usually happens three to five days after the incident). When you alternate hot and cold compress, apply ice treatment first for 10 minutes. Then, immediately switch to hot compress for 10 minutes as well. For pure hot compress, do it for at least 15 minutes. You may use hot compress before physical activity if you have a chronic injury. Now that you have an idea when to use hot compress, you can finally decide whether to continue with heat therapy or not. The key here is to avoid heat therapy if there’s inflammation. When it comes to open wounds, it’s a different story. Learn how to make cuts heal faster.